Why Publish Your Article in COT? © 2019. 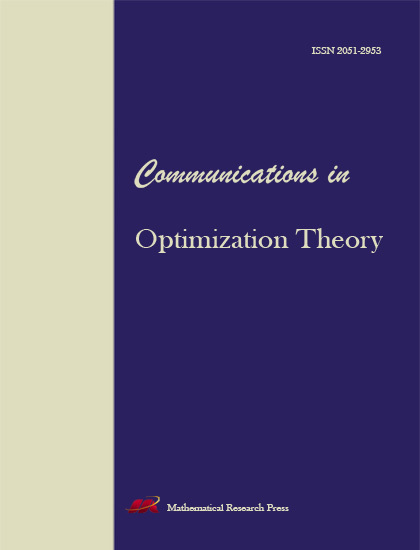 Communications in Optimization Theory. All rights reserved.